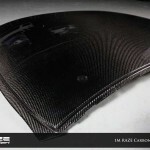 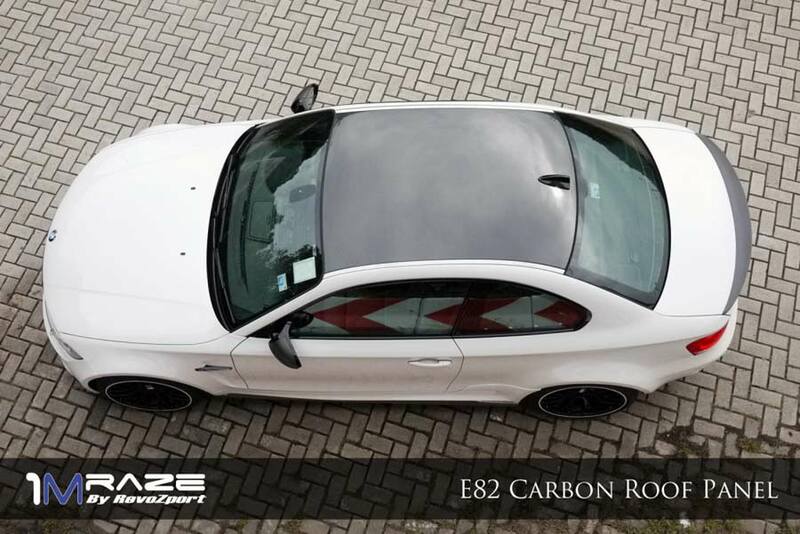 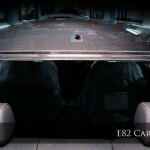 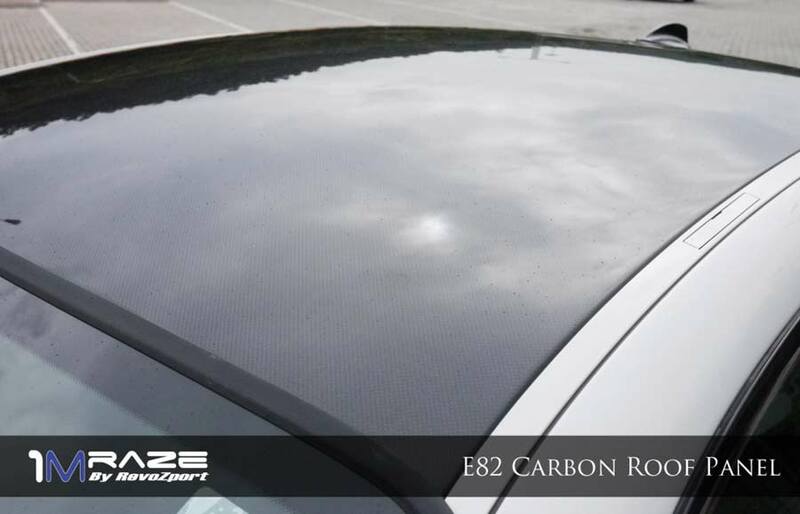 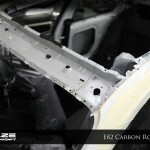 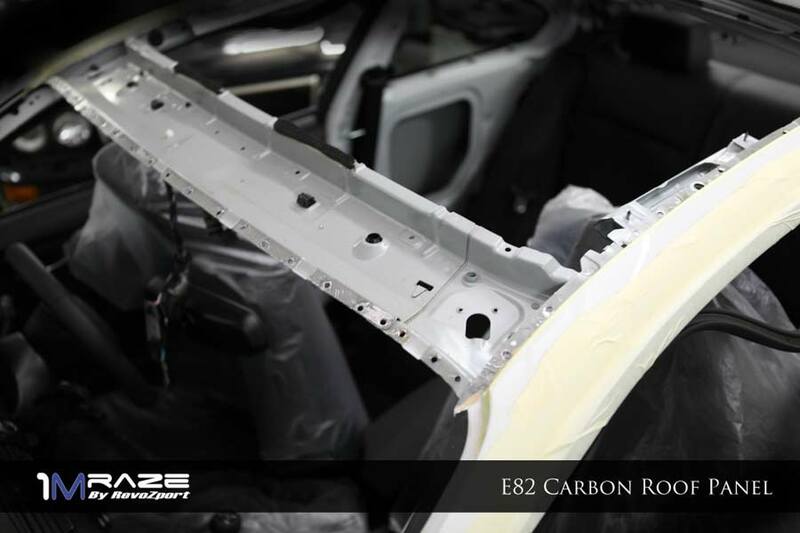 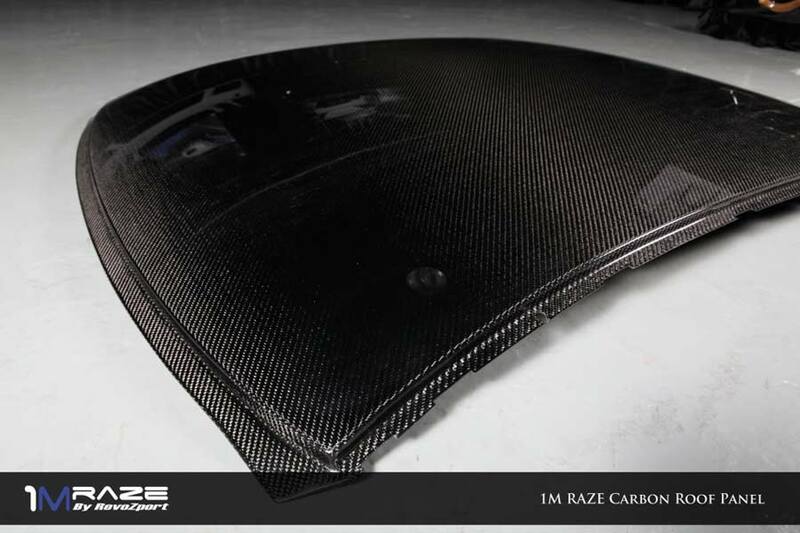 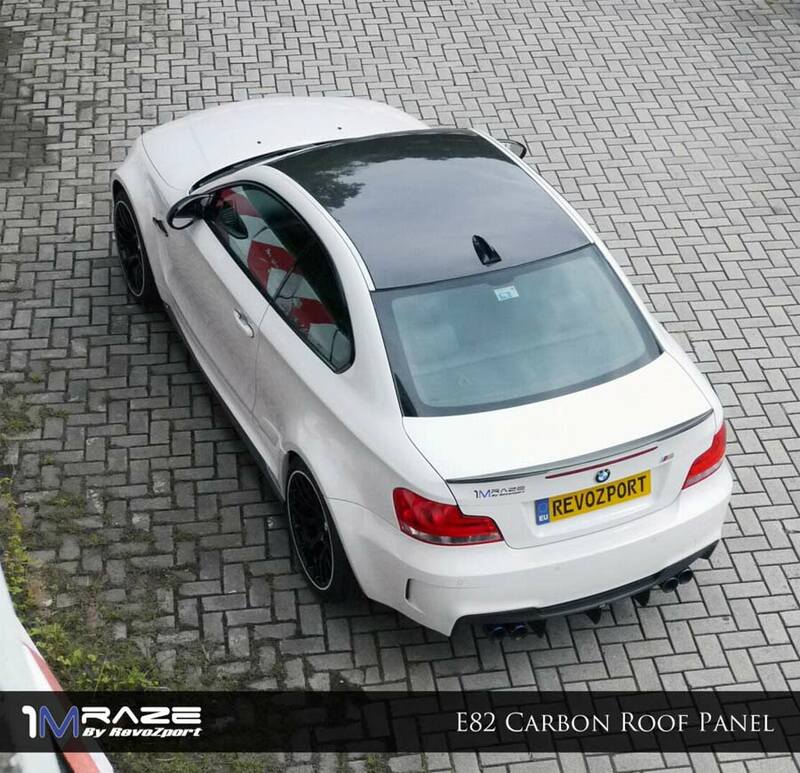 Chai Wan styling and performance specialist, Revozport, has released details and photos of its carbon fibre roof panel for the E82 BMW 1 Series. 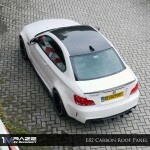 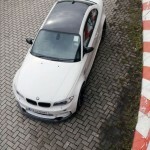 Part of its ‘Raze’ program for the 1 Series M Coupé, the roof panel is available in a gloss or matte finish, and weighs just 3 kg whereas the even the original non-sunroof panel comes in at 16 kg. 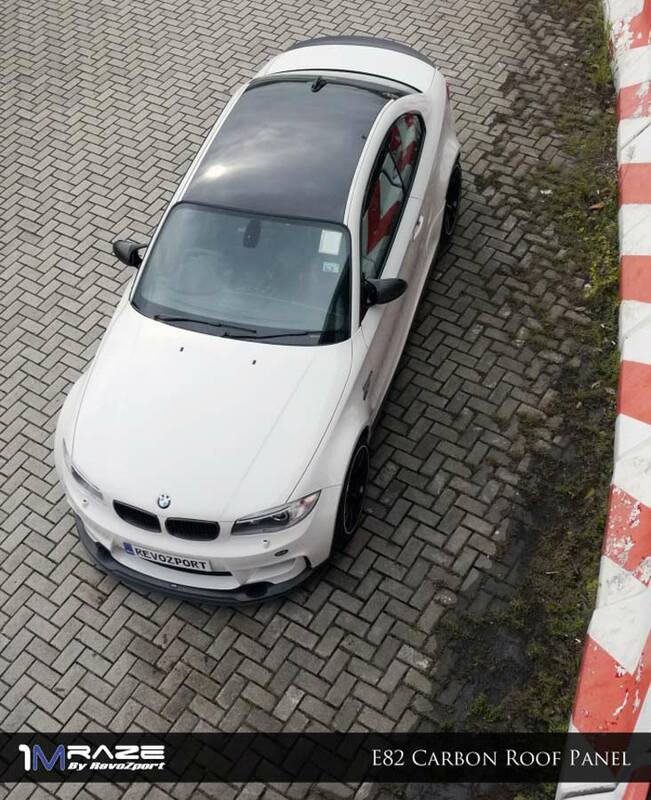 We only wonder why BMW didn’t do this in the first place. 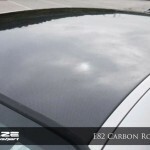 The price for either of them is $ 1,500.00 in gloss or $ 1,725 in matte.